The information presented on this page was originally released on March 28, 2017. It may not be outdated, but please search our site for more current information. If you plan to quote or reference this information in a publication, please check with the Extension specialist or author before proceeding. Krutz said the technique repeats this sequence of wet and dry until the field is drained for harvest.  Rice is very sensitive to drought stress during flowering, so a 2- to 4-inch flood is maintained for a week at this time before the AWD cycle is resumed. Carter Murrell, a partner in Murrell Farms in Avon, is one producer who adopted AWD in 2013. His family has been growing rice in Washington County since the early 1950s. Today, they farm between 600 and 700 acres, all grown by alternating wet and dry management. Murrell said weed control was a big concern when moving to the new management style. 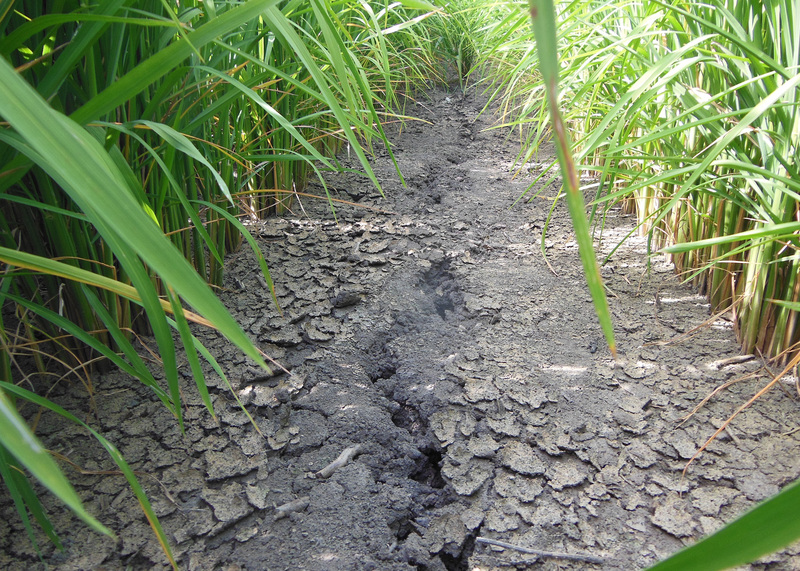 “We were always taught that growing rice in flooded conditions was for weed control, but we found that by the time the actual alternating wet and dry process begins, we had enough shade in the crop to keep the weeds under control,” he said. Murrell said the growing method has saved him money, and he plans to keep using AWD on his farm. He recommended other rice farmers consider it on their fields. David Arant Sr., a partner in Arant Acres in Ruleville, farms in Leflore County. 2016 was the first year he tried AWD on his rice fields. Arant’s crop consultant managed one field with AWD, Arant managed another field with side-inlet irrigation, and he managed the third field using conventional flood practices. Both the AWD field and the side-inlet irrigated field used less water than normal, and the AWD field had the highest yield of all three test fields. Arant said he might use AWD on more acreage this year. Dealing with polypipe for irrigation is the only drawback Arant identified, but he said placing the piping is a challenge on any field.